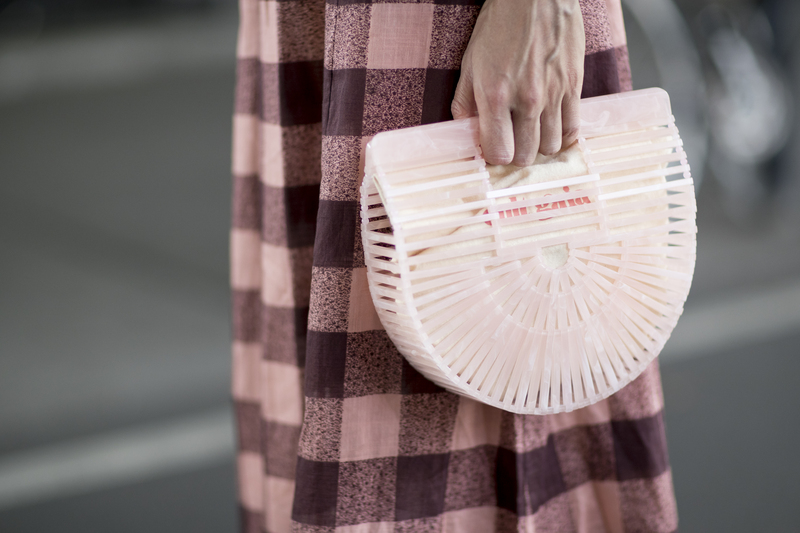 With leather and exotic skins going out of style and people looking for more sustainable brands that use natural products, we’re happy to see that bamboo, wooden and other crafty bags are taking the fashion world by storm. Far beyond a passing trend, bamboo-inspired bags have made their mark and are here to stay. Pinterest even reported that searches for bamboo bags went up a whopping 2,215 percent, making them one of the top trends to look out for in 2019. These bamboo, wooden and craft bags are unique and stand out among leather bags. Their whimsical look makes them the perfect carry-on to match all your spring and summer looks, whether it’s walking in the park or heading to the beach.